The extravagant makeover makes the standard car look plain by comparison. It’s safe to say we’ve seen our fair share of radically styled cars at the Tokyo Auto Salon this year, but this one likely takes the cake. 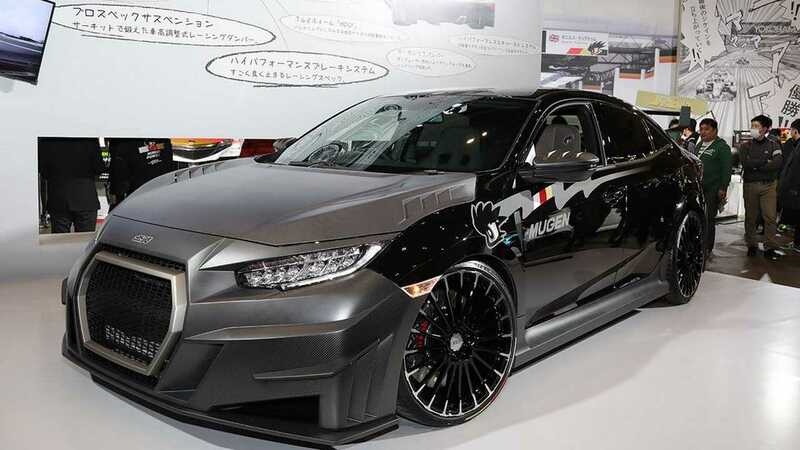 Mugen’s new RC20GT styling package tailored to the Honda Civic Type R makes the hot hatchback look wild and overly aggressive – and that says something considering the standard car is not exactly conventionally styled to begin with. An evolution of last year’s package, the 2019 version is still not ready for JDM hot hatch owners looking to give their Type Rs an outlandish makeover. 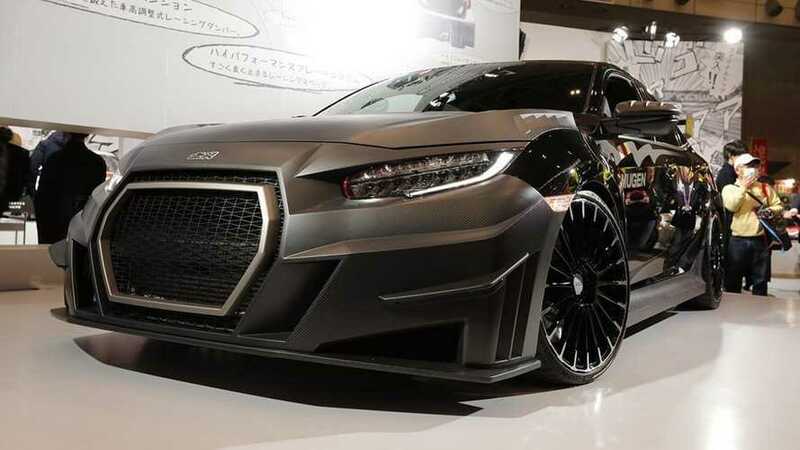 Mugen labels it as a pre-production version, which likely means the final kit will look very much like in these images, complete with a massive Audi-esque front grille and carbon fiber galore. 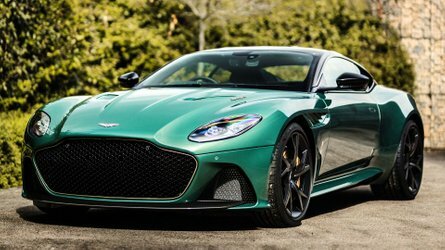 Without going into details, the tuner mentions this is more than just a styling package as the changes they’ve made to the body have improved not only aerodynamics, but also the cooling efficiency. In addition, a power upgrade is being worked on for the turbocharged 2.0-liter gasoline engine. As a reminder, Honda’s four-cylinder mill puts out a healthy 306 hp and 295 pound-feet (400 Newton-meters) of torque in its standard guise. If for good reason you are finding this package to be a bit too much, Mugen has a more conventional visual kit for the Civic Type R. Also a work-in-progress pack, the second cosmetic treatment takes several cues from the look-at-me makeover, but to a lesser extent. It’s still a sight to behold, but without sending that love/hate vibe of the RC20GT. 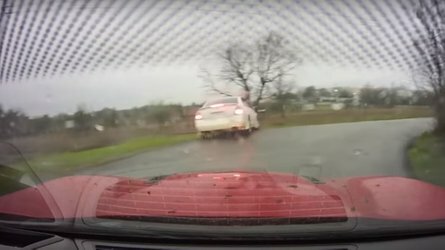 For those looking to get behind the wheel of a hotter Civic Type R straight from a Honda dealer, a more powerful version could be on its way. 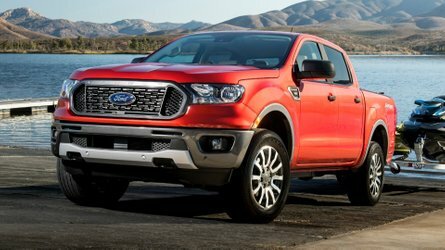 In June 2017, a company official hinted at more power and the possibility of an all-wheel-drive version, although it remains to be seen whether these will come to fruition. 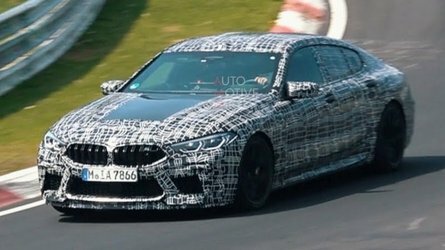 Maybe with the facelifted model we spied last year?